With billions of websites working hard to establish themselves on the Internet, it is vital that they ranked as per its reliability and productive authority. Amongst these likes, you would also come across several spam-bots and media publications who try their best to risk the interest of several online users. When users log into search engines, like Google, Bing and several others, search engines use algorithms to understand which search result should be displayed first depending on several factors. These factors are not quite open to a regular user on the internet. There are so many developers and publishers over the internet, which are not yet familiar to terms, like SEO authority, but have heard terms like Meta Keywords, Search Engine Optimization and Page Rank for Google, etc. They are even unaware of the fact that how important Domain Authority is and the affect it has on sites when it is positioned over the internet. Many do not know that Domain Authority is marked as a chief performance metric which eventually decides on how well will your site get ranked in the search engine. It is also an essential part of SEO technique for a wide number of online websites. It is a metric which helps to make one comprehend and understand better the way in which Google’s Algorithms rank a website, based on the credibility or authority it has over the web. Even though there have been several developers online, who have been scratching their head for long, trying to understand ways by which Google’s Algorithms work, through SEO authority you would be able to make a fair estimate on how a site would perform competitively when placed against other websites. While you are scoring your sites’ Domain Authority, you can make use of the web index to gauge your outbound and inbound links, along with a couple of a few factors. Google utilises tons of analytic metrics for website ranking, and DA too intends to do the same thing. Even though you would not be able to keep track of every factor which influences DA, you sure can heed attention towards the chief factor that is “Linkings”. You will also require working a lot harder, get organised and try getting authoritative websites link towards your site. The total number of authoritative and superior quality backward links reaching back to your site will definitely be of great assistance to you. Nonetheless, you require keeping track of them because too much of it may end up hurting your site since search algorithms change often. The other important factor for DA rankings also depends on your Domain Age. This is one point which is not taken much into consideration by several people. 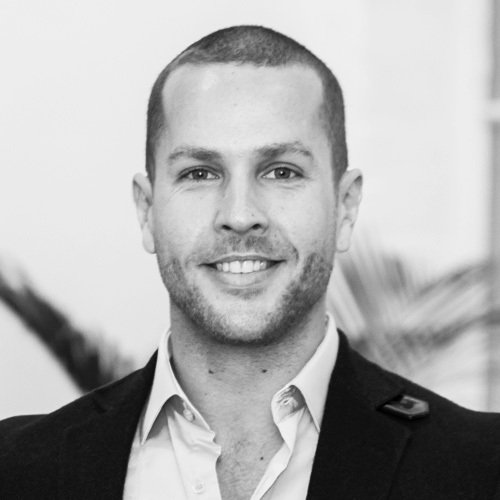 When you have a domain, which has been at one place and doing a decent work over the years, it would work towards improving your chances of attaining a great score on the DA index. When it comes to ranking high on the search engine there are several factors that is to be considered. 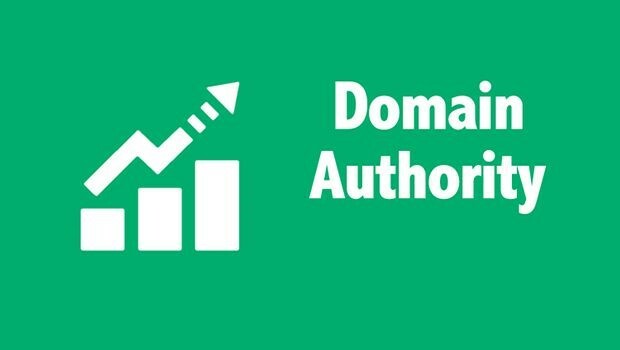 Definitely, keeping track of your Domain Authority holds great importance and ensures that you get hold of a reliable professional service for carrying out this work, in case you feel you are not good at this work.